If you think your auto technicianâ€™s credentials arenâ€™t important, think again. If you think your mechanic doesn’t have to deal with getting certified like other professionals, you are quite possibly mistaken. We say “quite possiblyâ€ because mechanics generally aren’t required by law to get certified in this country, so it’s conceivable that Bub down at the local filling station doesn’t have any meaningful credentials hanging on his wall. However, since the founding of the National Institute for Automotive Service Excellence (ASE) in 1972, a culture of professionalism has emerged and today about half of the country’s auto mechanics are ASE-certified. There are other kinds of certification, too, and other issues to consider when searching for the right mechanic. We’ll walk you through the details. The ASE was created because drivers had no reliable way of knowing whether a given mechanic was a wizard or a charlatan. It’s the closest thing to an official certifying body that auto mechanics have got. 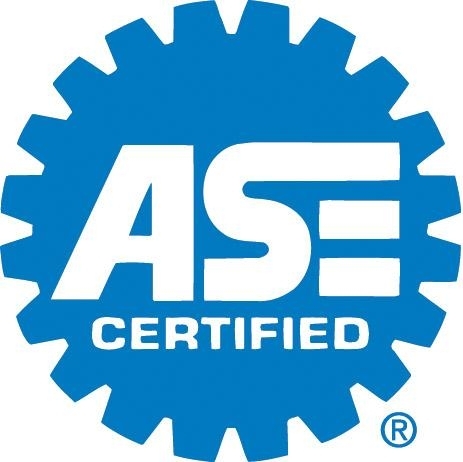 An independent nonprofit organization, the ASE certifies mechanics based on two criteria. The first criterion is a passing score on at least one subject test. There are eight subjects for regular mechanics—Engine Repair, Engine Performance, Electrical/Electronic Systems, Brakes, Heating and Air Conditioning, Suspension and Steering, Manual Drive Train and Axles, and Automatic Transmissions—as well as specific exams for collision repair technicians, engine machinists, and other specialists. The second criterion is two years of relevant work experience. 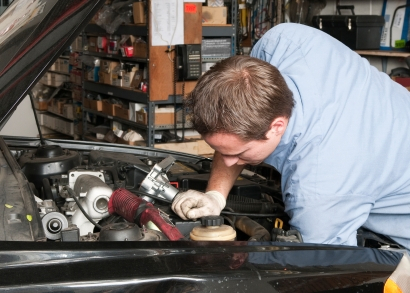 Once certified, a mechanic must be retested every five years. According to the ASE, 385,000 of the roughly 750,000 mechanics in the U.S. are ASE-certified as of 2011. If you see one of these blue and white signs at Bub’s place, it means that at least one mechanic employed by the shop is ASE-certified. Of course, it could mean that only one mechanic has ASE credentials. 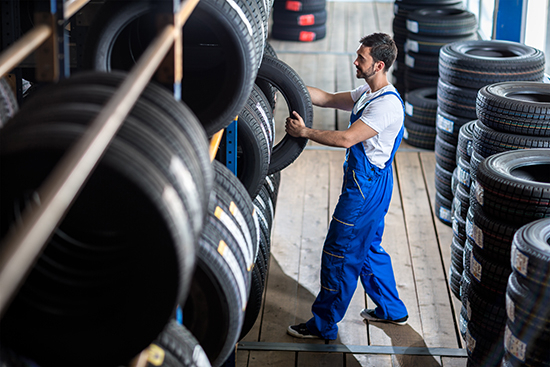 Ideally, you’ll find a service center with ASE’s “Blue Seal of Excellence,â€ which signifies that at least 75% of the staff mechanics are ASE-certified. Why not 100%? Remember the second criterion above is two years of experience before certification, so some members of the staff are still new to the field and on the road to certification. If you already know what kind of repair your car needs, you can also call ahead to determine whether there’s an ASE-approved technician on staff that specializes in a relevant area. 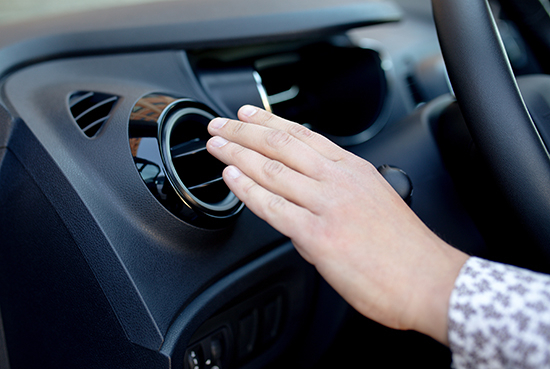 In addition to ASE certification—or less commonly, instead of it—mechanics can be “factory trainedâ€ by automakers to specialize in specific brands and/or models. This is most common at dealership service centers, followed by independent shops focused on foreign cars (typically German or Japanese). All else being equal, we consider factory training a significant plus, as ASE training tends to concentrate on general principles rather than the quirks of individual vehicles. While ASE certification is an excellent foundation for factory training, it’s no substitute for expert knowledge of brand-specific components. Without a doubt, the ASE has enabled drivers to choose mechanics with much more confidence. But don’t discount word of mouth entirely, as there are often significant differences between professionals with similar qualifications. Online “user reviewsâ€ of service centers are an excellent starting point. You’ll be able to determine if the service center is right for you and whether it has technicians trained specifically for your particular vehicle as well.